Garden Wedding at Gerry Ranch! 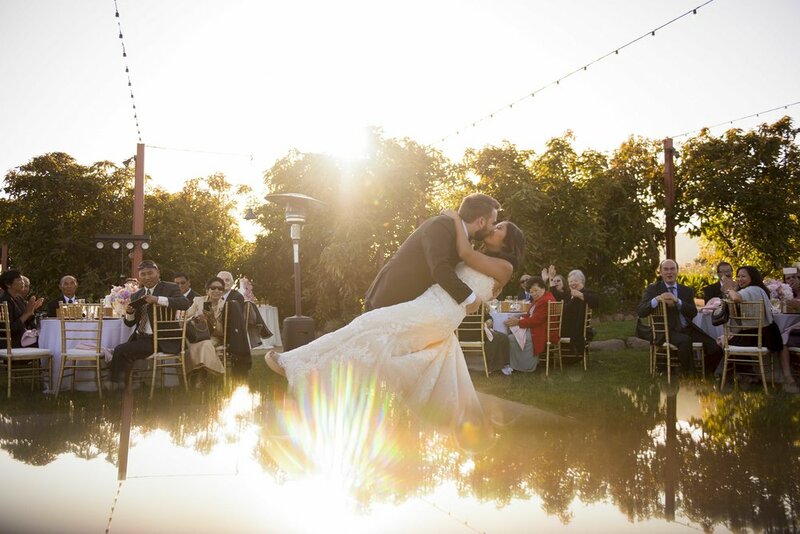 This video captures some highlights from Kristin and Stephen's wedding at Gerry Ranch! I also give DJ & MC tips throughout the video! Keep watching till the very end to read my 5-star review from the happy couple! 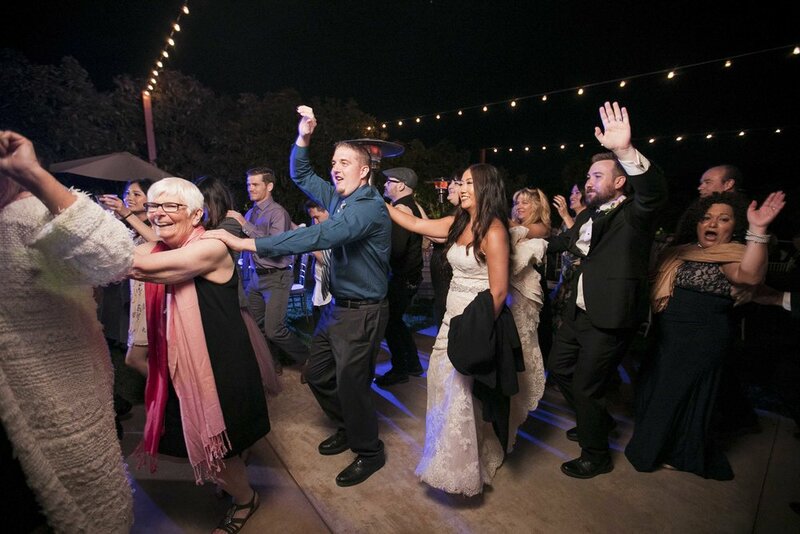 On May 26, 2018, I DJed the wedding of Kristin & Stephen at the Gerry Ranch in Camarillo, CA. It was an all-outdoor wedding and I was in charge of the ceremony, cocktail, and reception. This venue was a hidden gem with great views and scenery. It was made for only weddings in mind with a section for the ceremony, a section for the cocktail hour, and a section for the reception. As for entertainment goes, we kicked things off with a fun grand entrance and the first dance. We enjoyed the dinner provided by Command Performance Catering. We heard some great speeches and watched the parent dances. There was a twist with the Father & Daughter dance which started off with a slow song, then we transitioned it to "Barbara Ann" by the Beach Boys. This was the catalyst to start the dance party! I played some fun music that everybody could dance to. I even had them start a conga line to one of the songs, too! 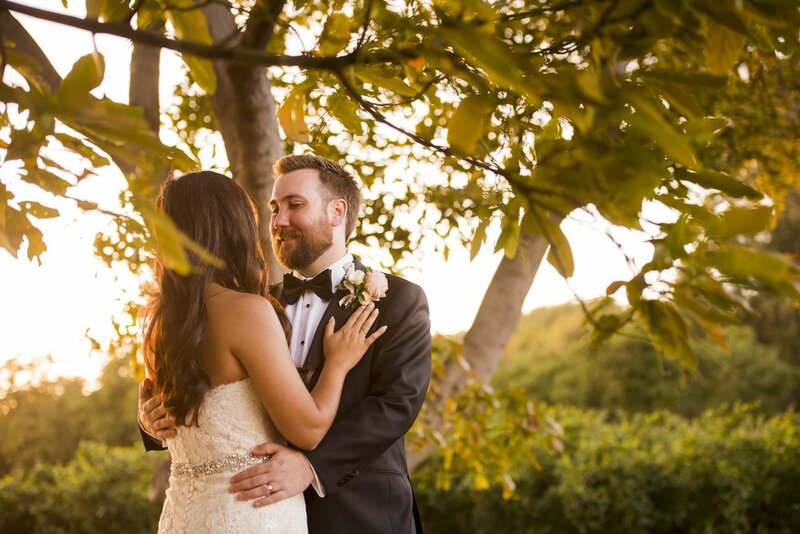 Overall, this was a beautiful evening and Kristin & Stephen had an amazing time! I had a great time being their DJ and glad that everyone had a great time, too. Thanks Kristin & Stephen for having me!